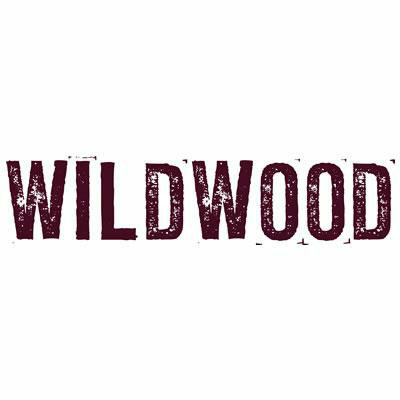 Wildwood – Tasty Plcs expanding restaurant concept  has further increased its presence in the South West after Davis Coffer Lyons  the leisure specialists  secured a letting on behalf of Kailash Estates in Plymouth, Devon. Located in the heart of the City Centre, the fully fitted restaurant, which was formerly occupied by La Tasca, is immediately adjacent to Derrys Cross – the citys primary shopping destination – which is anchored by Debenhams and House of Fraser. When it opens early next year (2015), this will be Wildwoods first restaurant in Plymouth. Davis Coffer Lyons acted for Kailash Estates.